Looking to go wide? How wide? Need speed over focal length? Technically, a wide angle lens is anything 35mm in length or wider (so less than or equal to 35mm on a full frame sensor). Let’s look at three different wide angles with very different focal lengths that we consider the cream of the crop. Practical? Very. Speed mets range with this lens. Ideal for both commercial and creative endeavors. Don't think you'll ever need this one for a commercial project, but for something creative this lens is a home run. Yes, but more for landscapes and exteriors. The range is great but speed is lacking. Lowest F-Stop? Fast? F2.8 constant aperture F2.8 constant aperture F3.5-4.5 variable aperture. Not very fast and not ideal for low light situations. The Tokina 11-16mm is fast at F2.8 and offers an ideal focal range that is both feasible for use in corporate shooting and creative work. This is the lens you don’t need to spend a fortune on, however, you’ll always find yourself pulling it out of your lens bag. Excellent for both indoor and outdoor shooting, low light, or bright sunny moments - this Tokina is an all around standout wide angle lens. From personal experience we’d recommend this lens 110%. 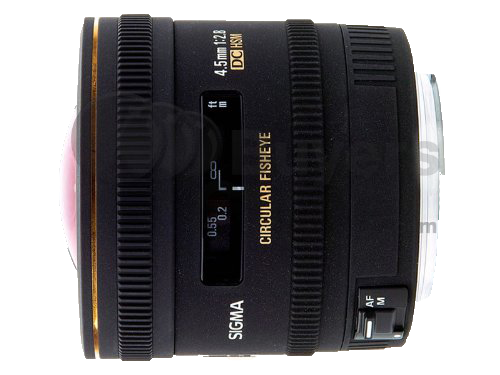 The Sigma 4.5mm is likely like no other lens you’ve ever used. It truly will set your video or photography work apart from the rest. The lens is wicked fast, as well, icing on the cake. However, the chance you’ll need this lens for a typical work shoot is very slight - unless your clientele is cool with thinking a bit outside the box. From personal experience we’ve used and loved this lens, but it’s definitely a unique look. The main con is the restricted focal length of only 4.5mm and finding focus on such a wide, distorted frame can be difficult. Though pricey, this lens will give you a leg up on the immense world of filmmakers and photographers out there. 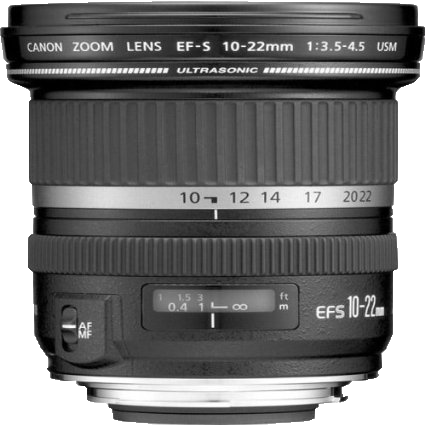 If focal range in a wide lens is what you’re after, then the Canon 10-22mm is the lens for you. However, keep in mind the aperture is a bit slower than the other two lenses mentioned, so you’ll need to consider lighting in darker environments or you’re image will likely be considerably noisy. On the flip, we’ve found this is the favorite lens for landscape photographers, keeping range in mind over speed. 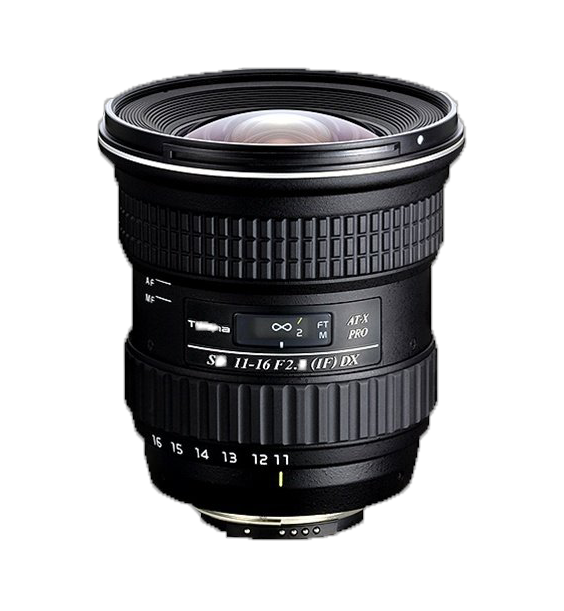 Don’t want to limit yourself to the smaller focal range of the Tokina 11-16mm? Grab this lens and get shooting! ← Seriously, Why Aren’t You Using Square To Sell Merch?